Difference between ¿qué? 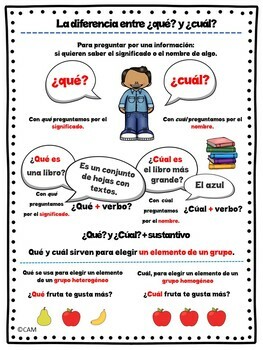 and ¿cúal? 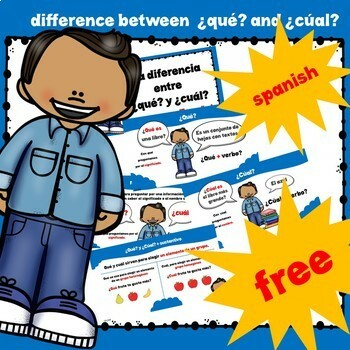 This is a presentation in pdf, for the classes of spanish as a foreign language about the difference between ¿qué? and ¿cúal? The presentation contains 5 slides. It is a perfect presentation for the A1 level. It can be used for children and adults classes.